This product is “the” male fat burner on the market today. 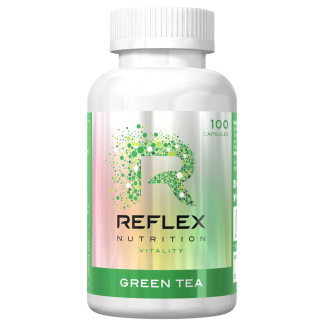 Along side the awesome fat burning effects you also get incredible mental alertness similar to that of a strong cognitive brain enhancer. 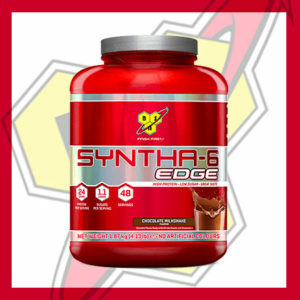 This high quality product is made in the UK and available here at British-Bodybuilding.co.uk. This product is “the” male fat burner on the market today. 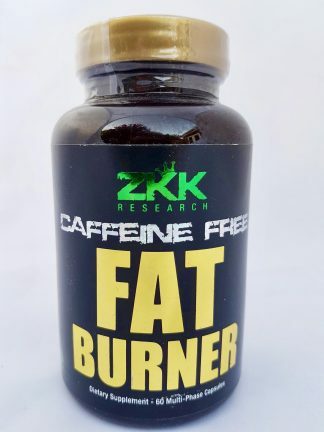 Along side the awesome fat burning effects you also get incredible mental alertness similar to that of a strong cognitive brain enhancer. 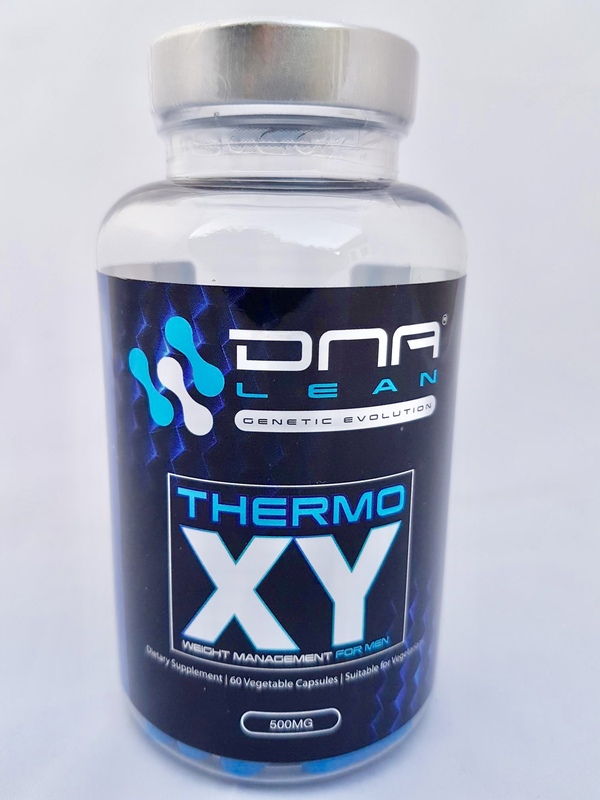 The DNA Lean thermo XY fat burner is also a high quality product is made in the UK and available here at British-Bodybuilding.co.uk! 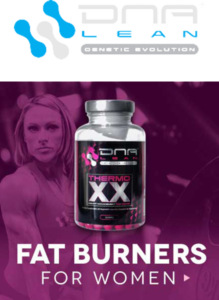 Unlike illegal fat burners, all ingredients are natural and because of this you do not typically experience any side effects while reducing fat. Because of this it means you can safely and effectively lose that hard to shift fat without putting your health at risk. 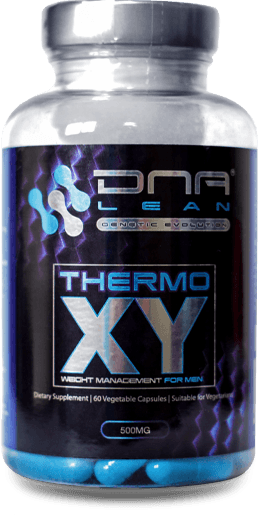 DNA Lean thermo XY fat burner is a cutting edge scientifically formulated mens fat burner. 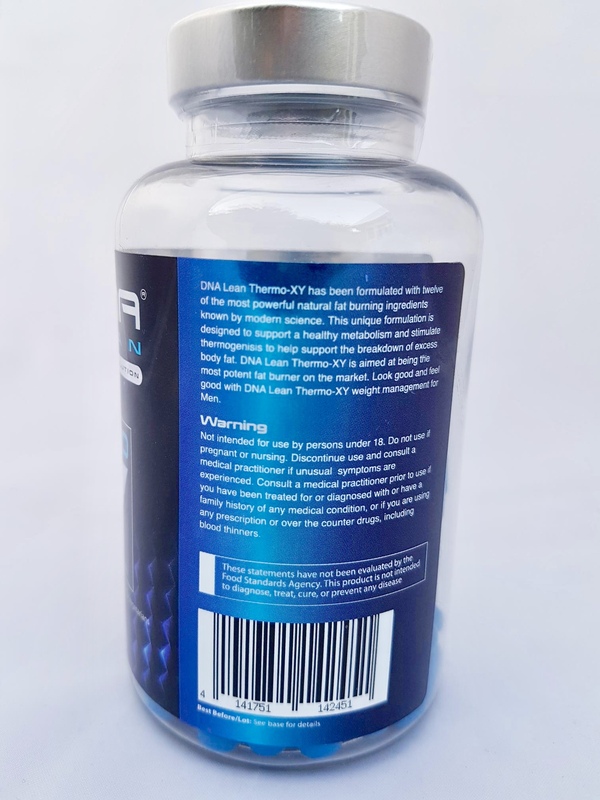 Furthermore Thermo-XY is made from the highest grade natural ingredients and manufactured only within the United Kingdom! Also sold all through the UK, Dna Lean thermo XY fat burner delivers fantastic results to real people. 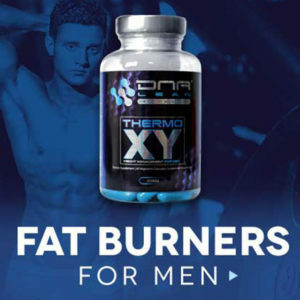 Due to its repuation it has also become one of the UK’s top selling male fat burners! 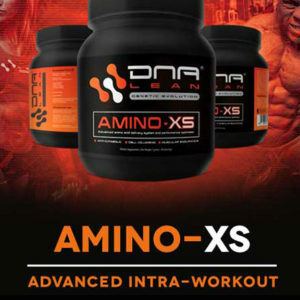 DNA Lean also advocate using there supplements as part of a balanced diet and healthy lifestyle. 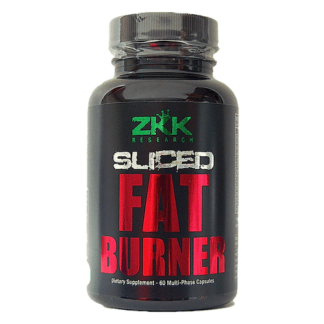 This helps to create a synergistic fat burning effect which would be far better than just diet alone. 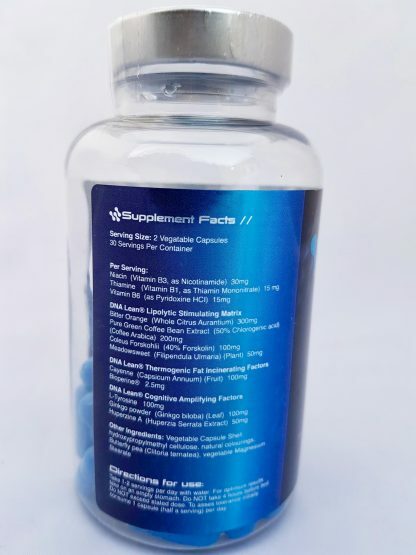 This product is a Food Supplement therefore should not replace a varied and balanced diet. Take 1-2 servings per day with water. Furthermore for best results take on an empty stomach. Do NOT take 4 hours before bed. 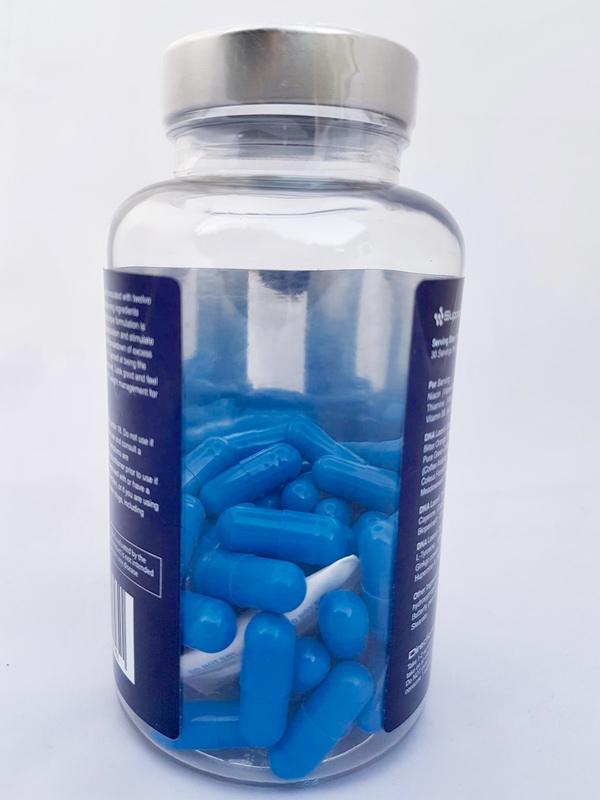 Also do NOT exceed stated dose. 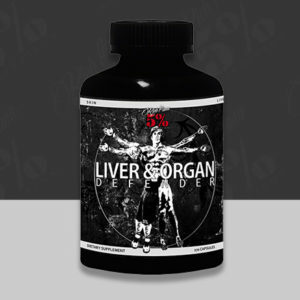 However to asses tolerance start of with 1 capsule (half a serving) per day.